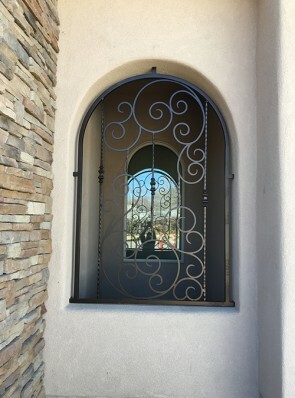 Barnett Aldon Ironworks standard window grills are designed to offer extra protection while at the same time meeting your architectural and aesthetic needs. The beauty of having the standard window grills is that you can leave your windows open and still feel secure even when miles away from home. 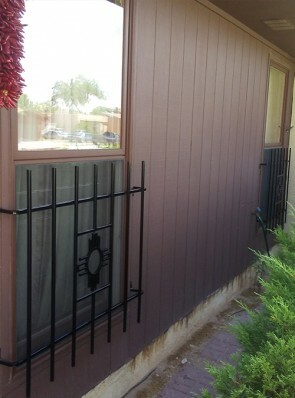 Just seeing window grills is enough to deter most burglars. 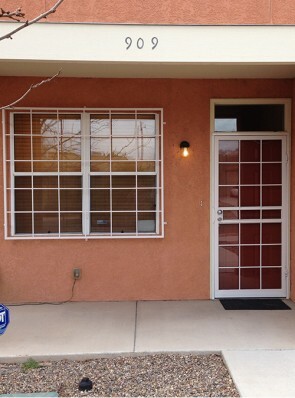 The standard window guards also provide easy escape in times of emergency. 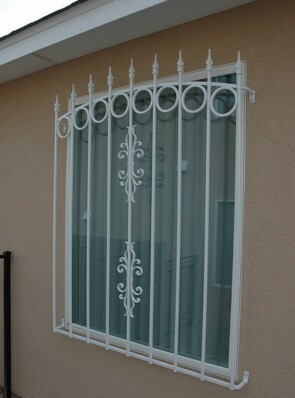 if you need the window grills for your home, Barnett Aldon Ironworks can provide. 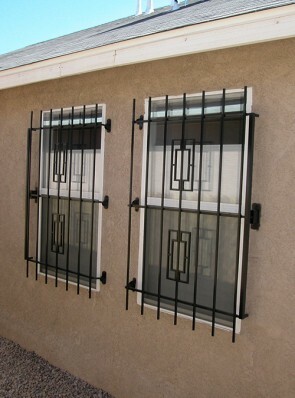 If window grills are installed in a bedroom, at least one is required to have an emergency fire release. This push button, which is easily accessible from the inside but impossible to get to from outside the home, will open the window grill in a time of emergency. 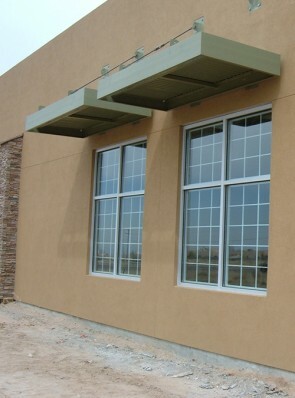 It also adds convenience for cleaning and maintaining the window. Barnett Aldon Ironworks are designed to serve generations while improving the aesthetic appeal of your home. 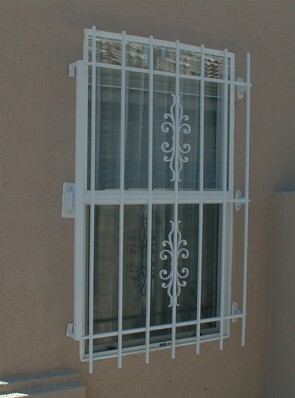 The grills are made of heavy-duty tubularsteel. 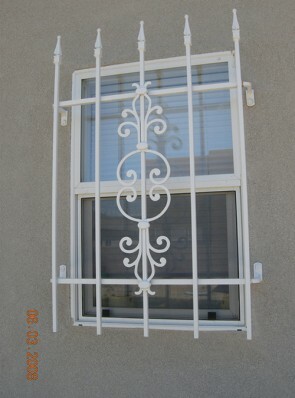 The bars are made of 1/2 inch 16 gauge steel. 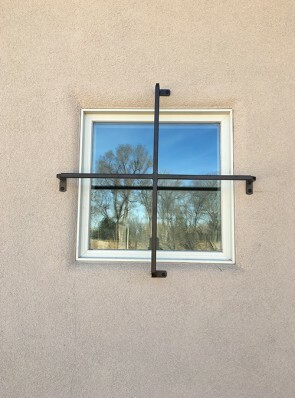 The open frame design is visually pleasing, while the pickets, which are welded on all four sides, are extremely difficult to break.